I'm excited to be at Legacy Elementary and be a part of this awesome team! I'm in my fourth year of teaching and I love fourth grade! Previously, I worked for twenty years with the City of Ocala and Marion County in planning and community programs. I love all subjects and particularly enjoy learning from my students. 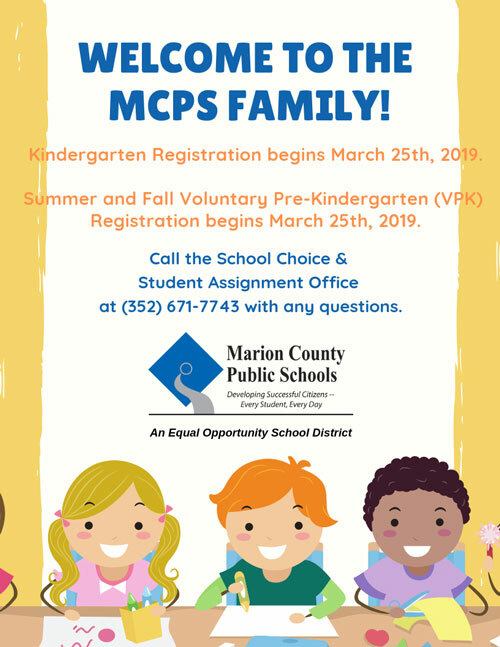 My fantastic wife teaches Kindergarten with the Marion County Public Schools, and we have two grown children educated through MCPS - and us!